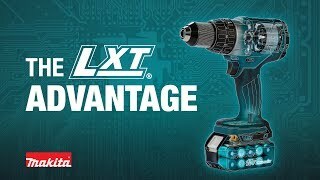 The Makita 18V LXT® Lithium-Ion Brushless 3-Speed ½” Impact Wrench (XWT11Z, tool only) combines extended run time and speed control for unmatched fastening performance. The XWT11Z is powered by a Makita brushless motor for longer run time, increased power and speed, and longer tool life. Three speeds with reverse rotation auto-stop mode stops rotation in two seconds when fastener is adequately loosened, making the XWT11Z ideal for automotive, installation, and fabrication trades. Net Weight (with battery) : 3.8 lbs. Shipping Weight : 3.06 lbs.